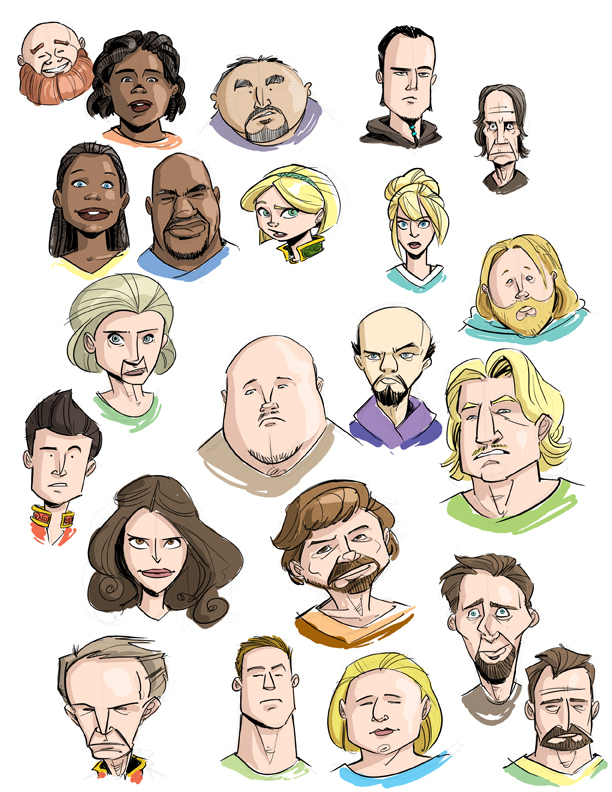 Drawing a bunch of faces is super fun! I’m going to try to get 1000 like this up here, as a way to encourage me to post more often. So… 22/1000 down, 978 to go. How come you never draw your wife’s face? ?